Do not mess with a creative man scorned by piracy. The Hollywood Reporter is running a story this morning that claims filmmaker Quentin Tarantino is suing Gawker after the news and entertainment website posted his leaked Hateful Eight script without his permission. Last week, Quentin Tarantino made headlines worldwide after revealing to Deadline he would not be making The Hateful Eight as his next film. 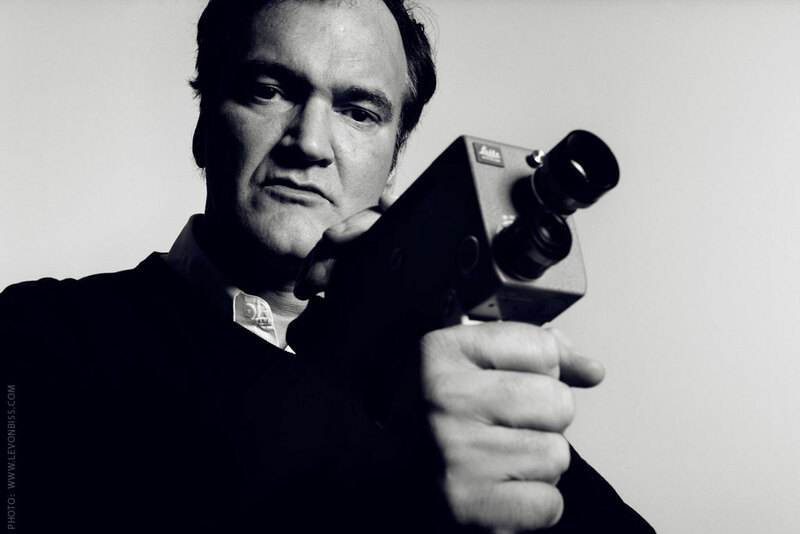 The title had been rumored to be Tarantino’s next project for a while, but the Pulp Fiction filmmaker changed his mind after an early version of the script began circulating throughout Hollywood without his consent. Though he claimed to have only given the script to no more than six people it had somehow gotten out, and that betrayal was too much for Quentin to bear. Gawker, like UTG and the rest of the entertainment blogosphere, ran the story within hours of the Deadline exclusive going live. The site took things too far however, when they posted the leaked screenplay in its entirety, for free, with the headline, “​Here Is the Leaked Quentin Tarantino Hateful Eight Script.” No one ever said the internet was a place for subtlety. As far as we know Gawker has yet to respond to the lawsuit. We will bring you more information as it becomes available.